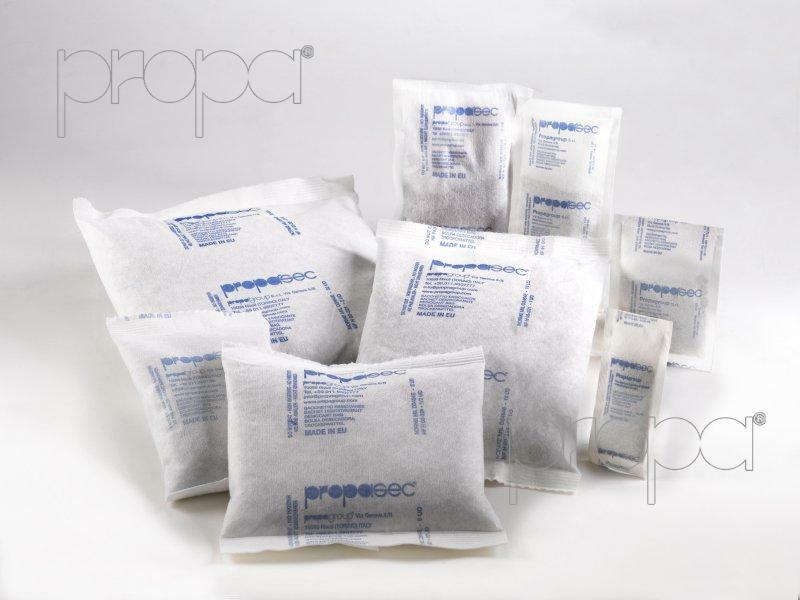 We recommend using desiccants within your package, even those made of VCI films, in order to improve corrosion protection.Lab tests together with our over 30 years’ experience confirm that the combination of VCI Propatech products and desiccants bags increases both efficacy, and prolongs the protective effect on your goods. 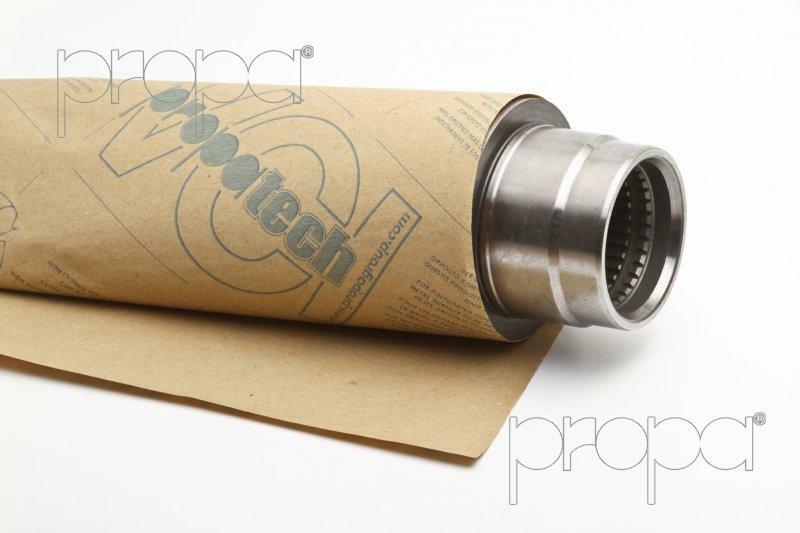 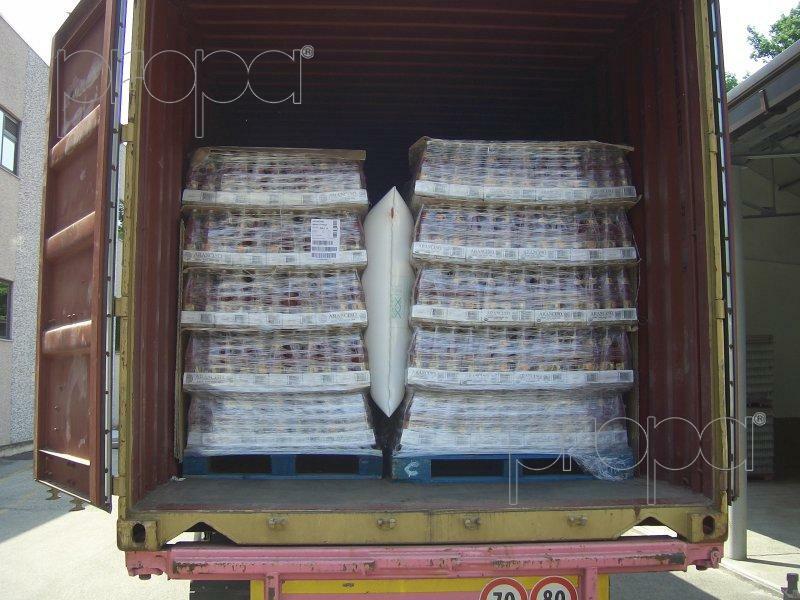 Propatech VCI film, papers and emitter are suitable to protect your products against corrosion. 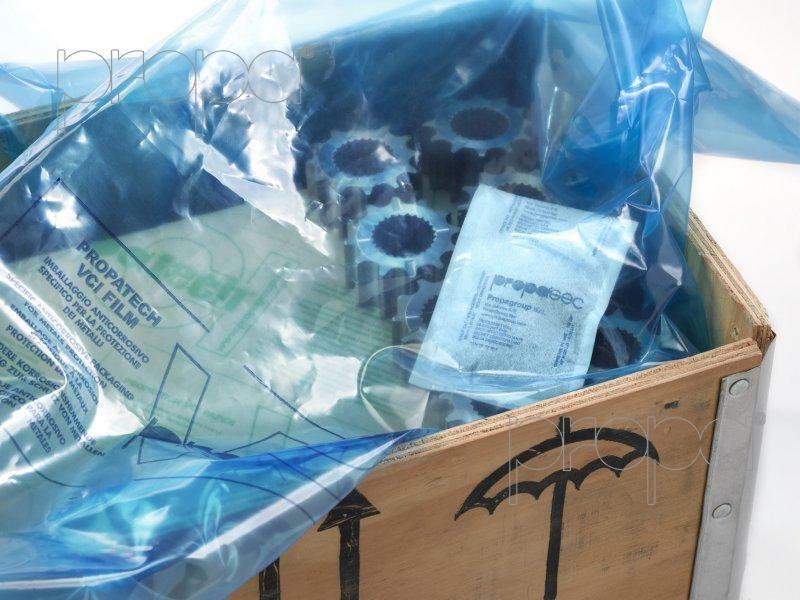 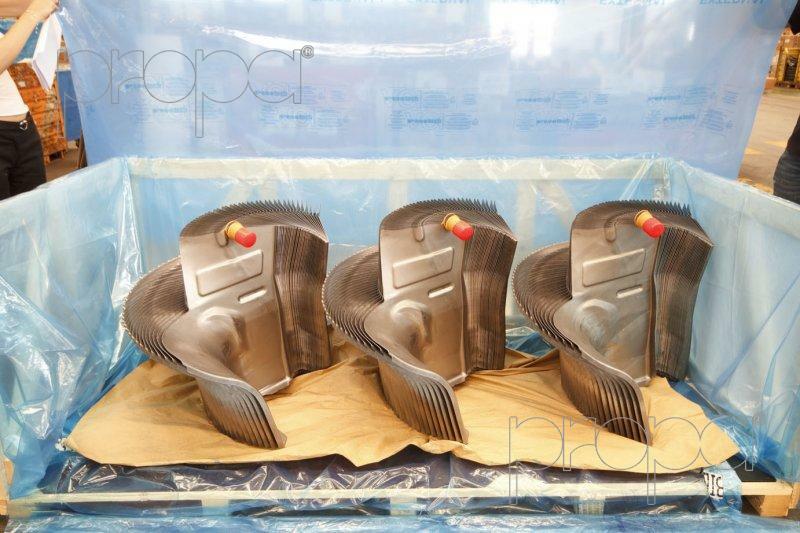 All items sensitive to rust can be shielded with Propagroup products.